Sterling silver 925. 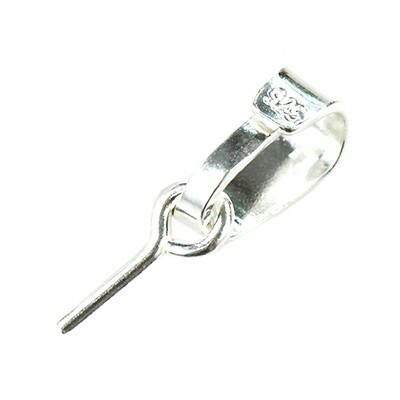 Length without pin approx 9 mm. In bulk pack 20 grams aprox. 50 pcs. No discount on silver products.